Positive Canine Concepts is a dog training service based in NW Philadelphia, serving the city and surrounding suburbs. We provide instruction in basic obedience and manners for dogs, as well as consultations and behavior modification plans for common canine behavioral issues (housetraining, inappropriate chewing, jumping on people, pulling on leash, problematic barking, resource guarding, nipping). In our work with clients, PCC emphasizes understanding how dogs learn and perceive the world around them, and teaches methods for motivating dogs in a positive way and setting them up for successful training experiences. PCC does not use leash jerks, physical coercion or any other methods that may stress or frighten dogs, or cause them physical discomfort. Contact Chris at 215.849.8617, or use the contact form on this website. After each session, detailed training notes will be sent to you. Engaging and motivating your dog, by using positive reinforcement combined with an understanding of dog behavior and how dogs learn, results in effective training. 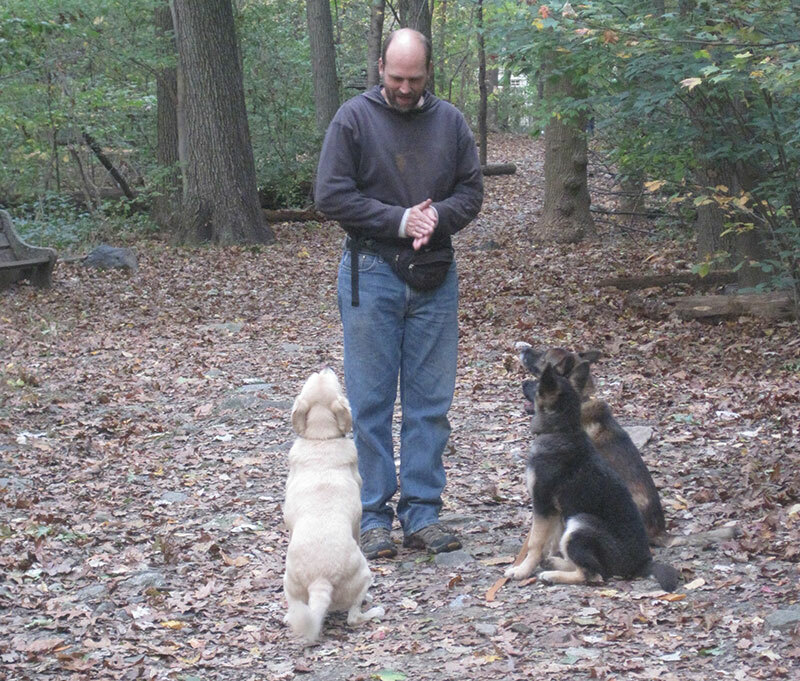 Upcoming Classes: Chris teaches Basic Manners for Dogs, a six week class held weekday evenings, each fall, winter and spring, in northwest Philadelphia. 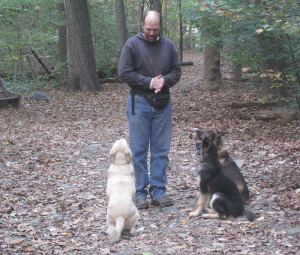 Please see www.MtAiryLearningTree.org, or contact Positive Canine Concepts, for further details.